The Independent Commission on International Humanitarian Issues (ICIHI) held its first meeting in New York in November 1983 under the co-chairmanship of Prince Sadruddin Aga Khan (former UN High Commissioner for Refugees) and Prince Hassan bin Talal of Jordan. The Commission studied a wide range of topics and published influential studies on issues such as famine, mass displacement, deforestation, desertification, indigenous people, street children, modern wars and the disappeared. 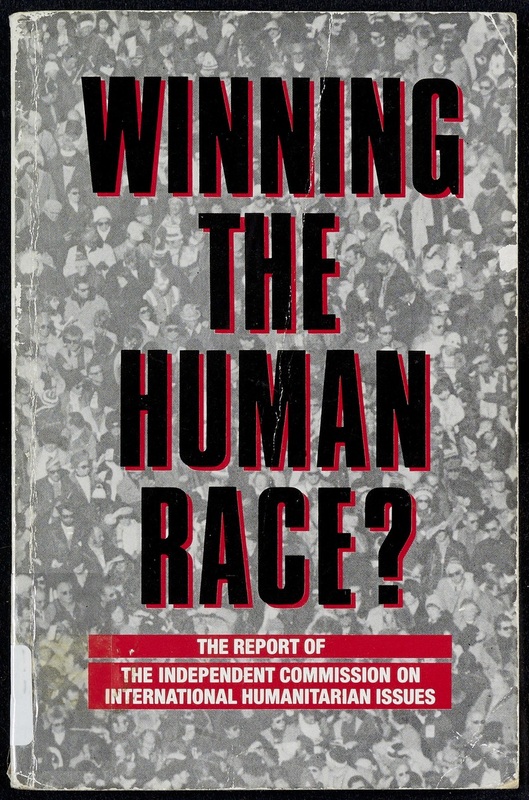 Its overall conclusions, captured in a book, entitled “Winning the Human Race”, had considerable impact on thinking on humanitarian and development issues at the time.